All our packages offer following features. We’ll carry out substantial market research and agree with you on the best possible price we can achieve. 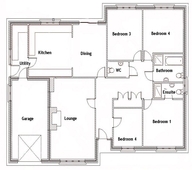 You will receive industry grade floor plans to enhance the property description, all professionally done and presented. We will provide FREE EPC. 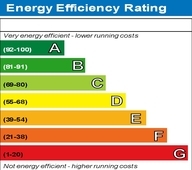 It is a legal requirement to have the energy certificate. Unlike many of our competitors, we don't charge money! 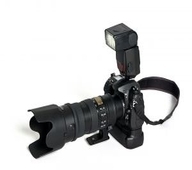 We’ll take up to twenty professional photos (HD quality) of your property. We use up-to-date methods to make make your property look more appealing. You choose which ones go online. You will receive a FREE for-sale and to-let board. This will help attract local attention. 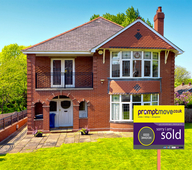 We use advance technology to design our boards which increases attention to your property. 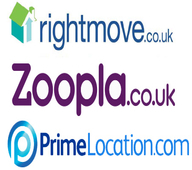 Your Property will be marketed on the UK’s most efficient online property portals including Rightmove, Zoopla and Prime Location. Viewings will be arranged with you at a mutually convenient times and you’ll be able to manage your availability to our exclusive online diary system - the Prompt Platform! Although you have an option to carry out viewings yourself, however, at a one time small cost, you can avail an ‘until sold’ service from highly professional viewing experts. Free accompanied viewing service is included in 'Pay Later' option. Upon sale of your property, our expert team stays with you to ensures the smooth post-sale process. 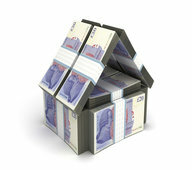 We cover everything including conveyancing and dealing with legal documents. 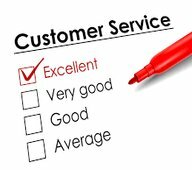 All packages come with guaranteed excellent customer service to ensure our every customer receives 5 star service.